I really look forward to getting snapshots for Saturday Snapshots (SS). Sometimes I just go through my day, not really paying attention to the moments. SS reminds me to pay attention and enjoy. But, sometimes, on Saturdays we just veg. And, that seems to be the norm lately. One of those couch potato phases we go through every now and again. But...then the time came for the birthday party. Yay! Our niece, Christi, and our niece-in-law, Melissa both have a birthday on the 18th of March. What a co-inky-dink, huh. My nephews bar-b-qued some beef and chicken fajitas with all the trimmings. 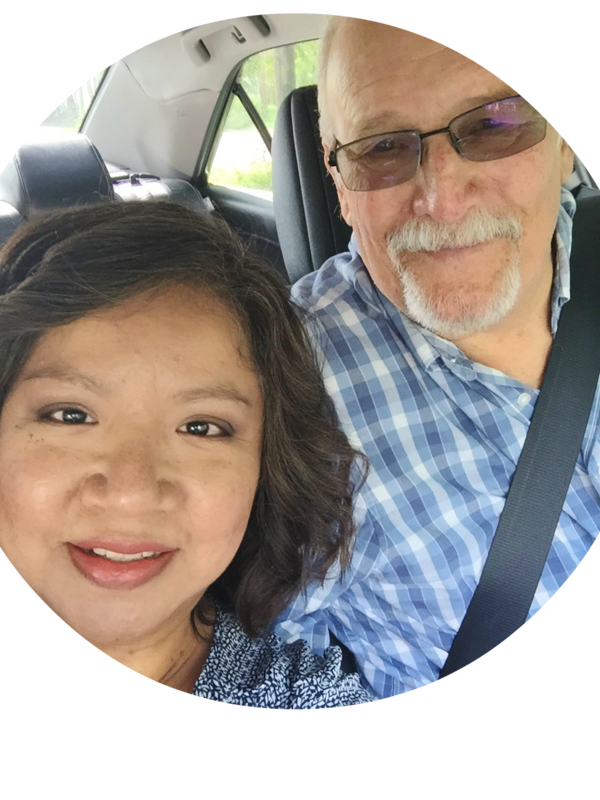 So, as I wipe the sweat off my brow saying, "Whew", I thank Christi and Mel (as we call her) for this installment of Saturday Snapshots! The twins helped their Aunt Christi and Mom with their candles. The last one of all three of them isn't bad...if you don't take into consideration that the boys look drunk. They aren't. The one in yellow has a birthday on the 28th! It's hard to believe I used to baby sit them! I used to bribe them, too. They would get a snow cone if they would sit down and watch TV for an hour so I could take a nap. They say they always did it and rarely got snow cones. I seem to remember many a trip to the Snow Wiz, though. Plus, we all know they wouldn't have sat still if they never received their reward. That is for sure!